Out tomorrow. I swear this is the last post on this song. 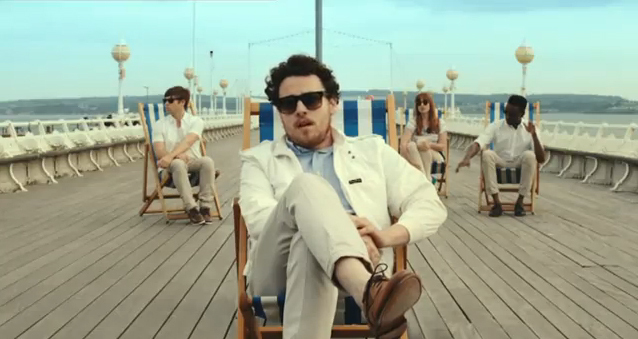 Here’s the VERY summer-y video for Metronomy’s “The Bay.” Don’t forget the sunscreen! 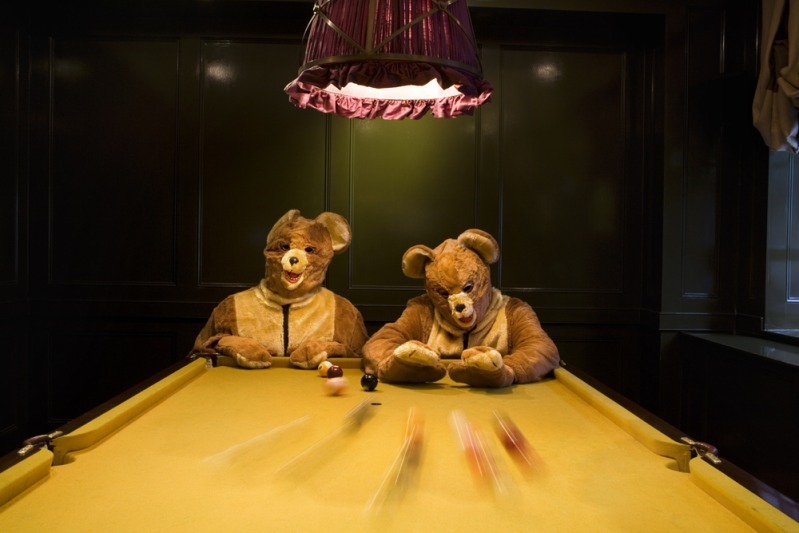 Metronomy’s new single featuring remixes from Erol Alkan and Stopmakingme (listen and download below). Mmm been obsessed with this song since yesterday. So catchy. 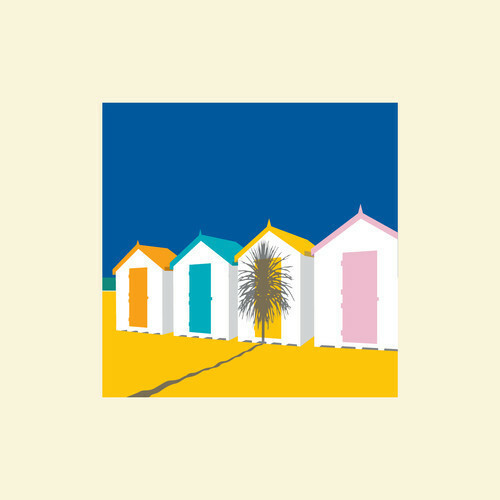 From Metronomy’s upcoming The English Riviera. 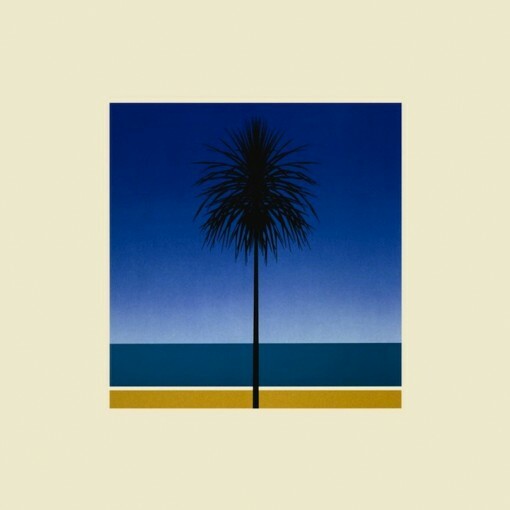 This is some of the first new music we’ve heard from Metronomy since their excellent album Nights Out back in 08. 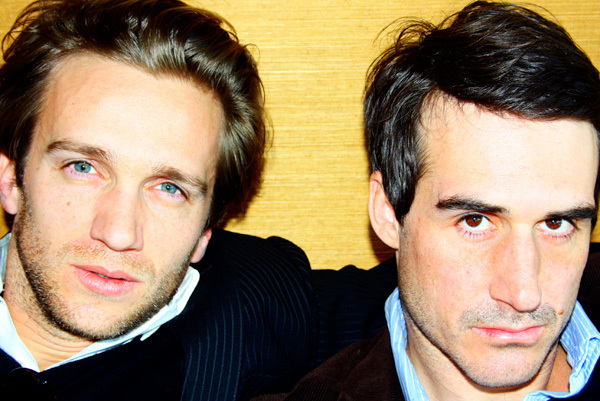 They’re releasing a new EP called Not Made for Love which features three new songs, “Not Made for Love,” “Do the Right Thing,” and “What Do I Do Now?” It’s also their first release since they changed their lineup from a three-piece to a four-piece.